Come and enjoy one of our favorite driving roads, Putty Road which allows you to truly enjoy the Porsche driving experience. 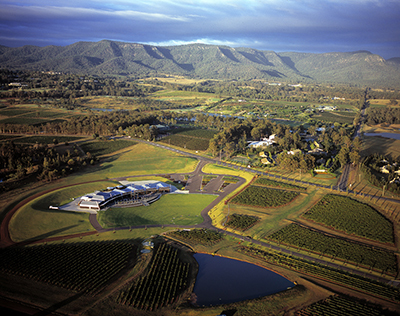 At our destination we will indulge in a delicious Christmas Lunch at the coveted Tempus Two – Peppers Creek Wine Estate. Come and enjoy one of our favorite driving roads, Putty Road which allows you to truly enjoy the Porsche driving experience. This event promises to delight all club members who attend; we will enjoy one of our favourite driving roads, Putty Road which allows you to truly enjoy the Porsche driving experience. There will be a coffee / comfort stop at the Grey Gum Cafe before continuing along Putty Rd which leads us to the Hunter Valley Wine Region. 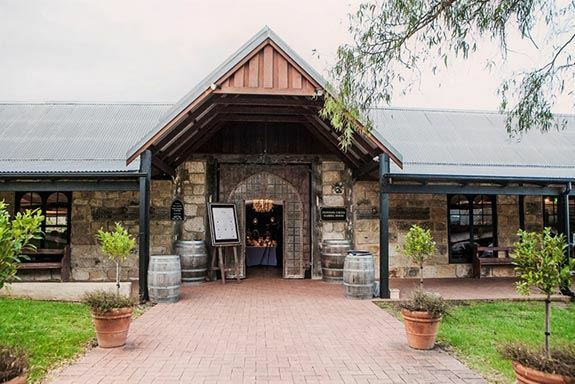 The coveted Barrel Room – Peppers Creek is our host for the event where you will be greeted with Canape's on arrival, before sitting down at a long white tables complimented by stunning scenery of grape vines as the back drop. The lunch will be traditional 3 coarse Christmas banquet, fine wine and great company which is a fitting way to finish the 2018 Social Calendar. Book Early to ensure you aren't disappointed.